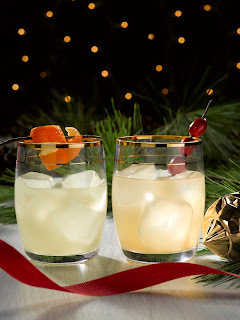 -Add all ingredients, except ginger ale, to a cocktail shaker, add ice and shake vigorously until the outside of the shaker is frosted and beaded with sweat. -Strain into rocks glass. Top with Ginger Ale and garnish.